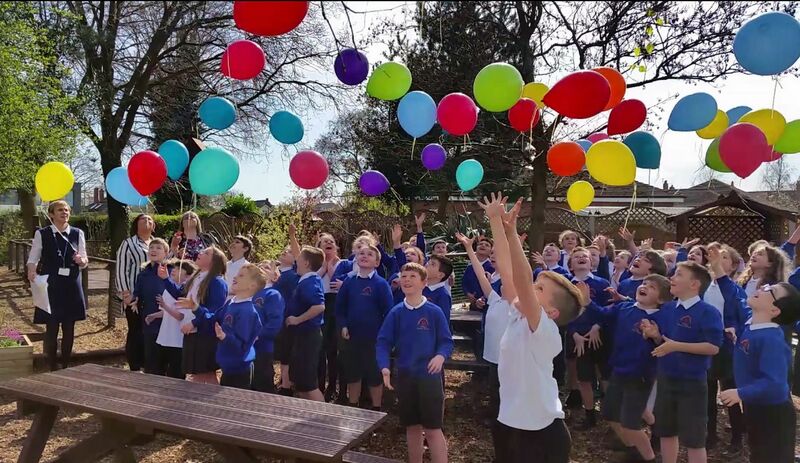 A garden created in memory of eight-year-old Lucas Carter was officially opened today (Monday) on his birthday, when friends and family celebrated the life of the little boy who had brought them so much happiness. Lucas tragically died following a house fire in Sandbach last year. 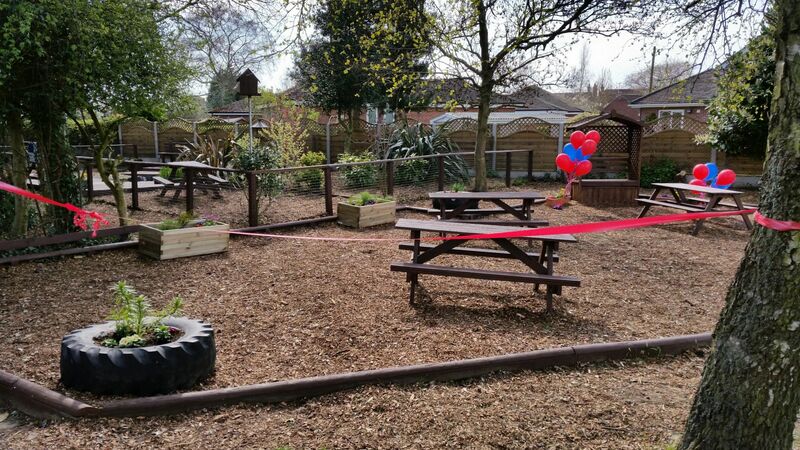 His classmates were among the family and friends at the official opening of the garden at Offley Primary. “We were all lucky enough to have Lucas in our lives and that means our lives were enriched because of that, so it is about celebrating him and what he brought to our lives. That’s what it’s about today,” said Mrs Robertson. She said Lucas was ‘a member of our school and a member of the Sandbach community and when he died it was a significant loss to every single one of us here’. The garden was created by members of the Prince’s Trust Team from Cheshire Fire and Rescue Service. Mrs Robertson thanked the team of 11 young people, aged between 16 and 25, for doing ‘an amazing job’.Project manager Josie Shearman said she was incredibly proud of the team, who had worked tirelessly to transform the space in memory of Lucas and to help the school to have somewhere to remember him. She thanked Sandbach Rugby Club, Elworth Cricket Club, parents and everyone who had helped with donations and kindness. 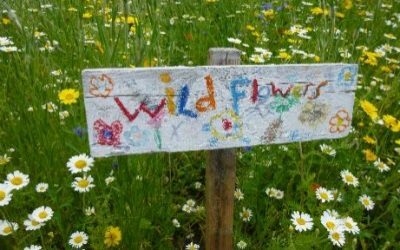 “When this happened the community came together and rallied round and that’s helped us at school and the children to take those little steps forward, so thank you,” she said. 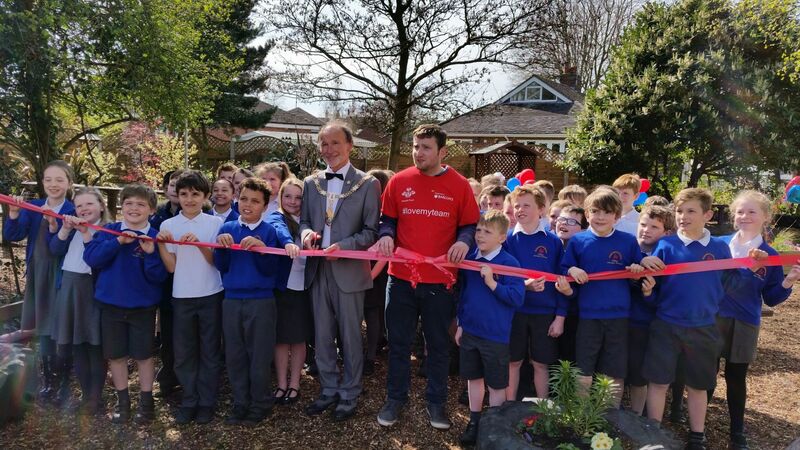 Sandbach mayor Keith Haines, who officially opened the garden, also talked about the ‘fantastic community response’ and praised Lucas’ classmates. Some of them had read out poems they had written. “I’m proud and privileged to be able to officially cut this ribbon to open this area for quiet reflection and relaxation and happy memories of Lucas,” said the mayor. After the ribbon had been cut, the children released balloons in memory of their young friend. Lucas’ step mum, Letah Jones, said the family wanted to thank everyone for everything they had done. Lucas’ dad, James Horsley, had planted a tree in the garden in memory of his precious son. This article was first published on Crewe Chronicle.